Can "DodgyFish72" Pull Off a Major Upset on Sunday? The fifth "Superstar Showdown" match is scheduled to take place this Sunday on Pokerstars between Viktor "Isildur1" Blom and "Dodgyfish72". "Dodgyfish72" is the first player who has won an online qualifier to earn the right to square off against Viktor "Isildur1" Blom. The two are set to square off on Sunday, February 27th. The match will see Blom and "Dodgyfish72" battle it out over four tables of $5/$10 NLHE. 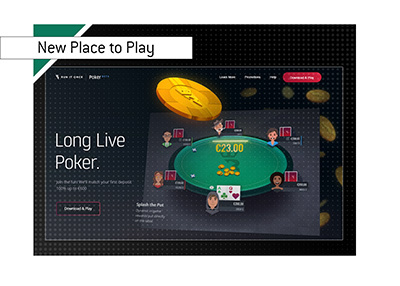 The winner will be the player who is up after 2,500 hands have been played. 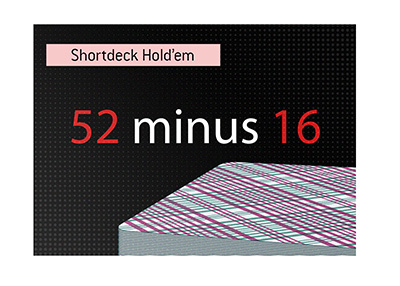 "Dodgyfish72" will get to keep any of the money that he still has left at the end of the 2,500 hand challenge. 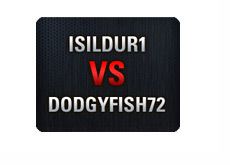 To prepare for his match against "Isildur1", "Dodgyfish72" has been playing some Heads-up $0.50/$1 NLHE on Pokerstars. Things are not looking good for "Dodgyfish72", as PokerTableRatings.com has him down $1,407 over a total of 2,049 hands at $0.50/$1 HU NLHE. In total, PTR says that "Dodgyfish72" is down $2,117 over a total of 7,065 tracked hands on Pokerstars since December of 2008. So, not only will "Dodgyfish72" have to battle one of the very best poker players in the world, but he'll also have to handle playing 4 tables at once. Things are not looking good for "Dodgyfish72"..